Choose the VPN Client plan that suits your needs. Get the most reliable VPN service, high privacy protection and ultra fast Support. Use VPN connection absolutely free for 7 days with unlimited VPN bandwidth! All subscription plans include the same features. The longer the subscription term you choose, the more favorable the rate per day for using best Mac VPN. Personal VPN Server is the next level of your internet freedom. 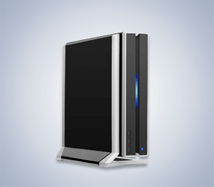 You can order your own Server, which dedicates a personal IP address to you. 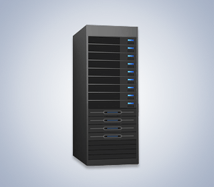 The Server routes only your internet traffic. As a result, you don’t share your traffic with other VPN app users: it is used only by you. With Personal VPN Server you get a faster speed and higher security protection for your private data. 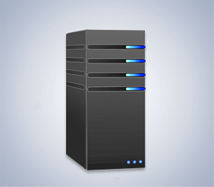 Choose Personal virtual private network server if you need a server in a particular location, which will never be overloaded. How many devices can I use with one account? Five. You can use VPN Client on up to 5 Mac computer devices with one account simultaneously. How do I purchase VPN Client? What’s the difference between VPN plans and Personal VPN Server? Can I purchase several Personal VPN Servers? Yes, you can. However, note it is possible to buy only different servers at the same time, i.e., one server of each type. Write us at [email protected]. Our friendly support team will be happy to assist you.